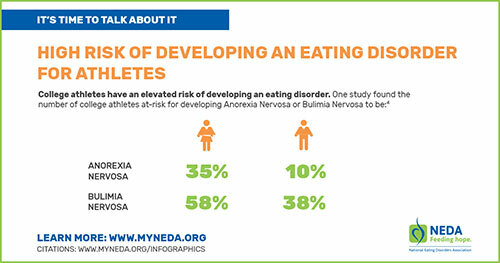 Athletes, much like ours at USNA, can be just as susceptible to developing disordered eating or an eating disorder. With the constant pressure to perform in our respective sports and summer training, it is important to understand that this is a possibility and recognize the signs. 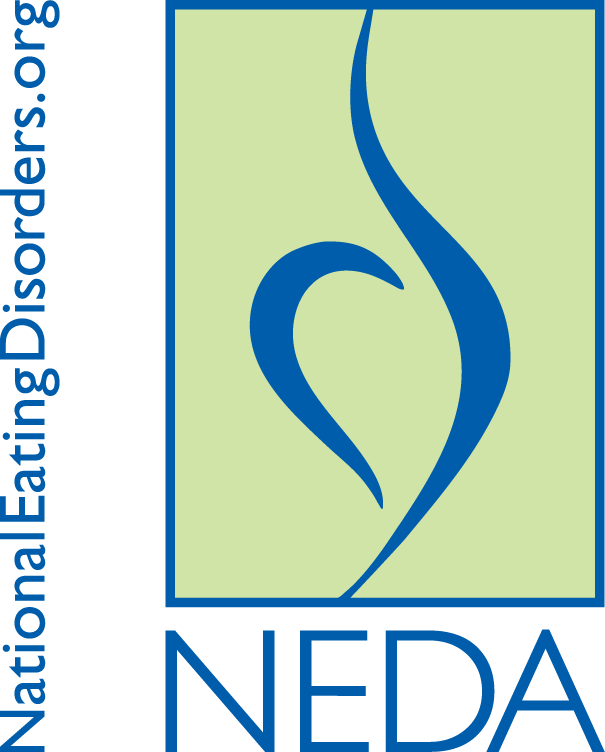 For more detailed information, click on the image below to go to www.nationaleatingdisorders.org or make an appointment with Dr. Judge, MDC's eating disorder specialist.